Welcome to Epoxy Coatings Toronto! By choosing HCTS as your epoxy coatings provider, you can take advantage of personalized services for your one-of-a-kind needs, as well as cost and time savings. 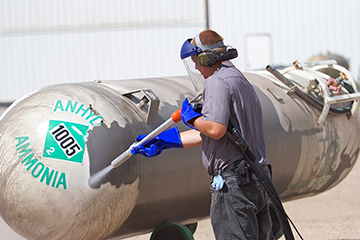 HCTS delivers only high-quality industrial, commercial and institutional epoxy coatings services. Our fully insured epoxy coatings Toronto experts have years of experience behind them to ensure the safe completion of your epoxy coatings project no matter how challenging the environment, and to improve the effectiveness and increase the longevity of your company’s floors, equipment, and much more. HCTS’s epoxy coatings Toronto professionals are dedicated to providing service and quality excellence for every epoxy coatings project they undertake. 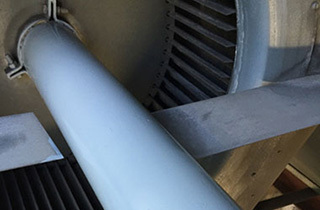 For more information about our epoxy coatings and flooring services, vapour blasting services, power washing services, or our cooling tower services, please contact us today! 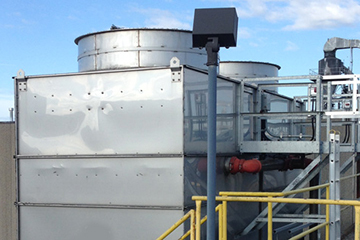 HCTS is a full-service company specializing in epoxy coatings and flooring, power washing, vapor blasting and cooling tower services for industrial, institutional, and commercial businesses. Our epoxy coatings Toronto team is the leading provider of epoxy coatings in Ontario. Our epoxy coatings Toronto experts are highly-skilled, and with years of experience they will ensure that you receive top-quality epoxy coatings at fair prices. If your Toronto, Mississauga, Brampton, Vaughan, Oakville, Hamilton, or neighbouring city commercial, industrial or institutional facility require epoxy coatings, please do not hesitate to contact us today! 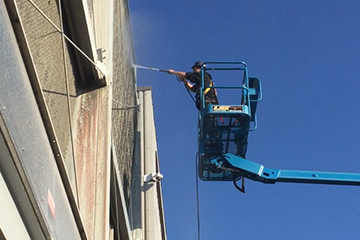 HCTS is a full-service company specializing in epoxy coatings and flooring, power washing, vapor blasting and cooling tower services for industrial, institutional, and commercial businesses. Our epoxy coatings Toronto team is the leading provider of epoxy coatings and related services in Ontario. 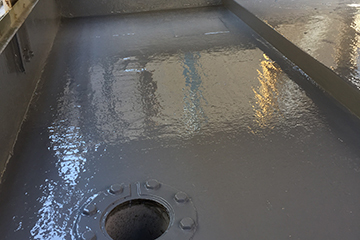 Epoxy coatings Toronto website is a property of HCTS and provide high quality epoxy floor coating services for clients in Toronto and the GTA.